‘Kedarnath’, Sushant Singh Rajput’s new film, will be releasing almost a year and a half after his last film ‘Raabta’ hit the theatres. The film which unites him with his ‘Kai Po Che’ director Abhishek Kapoor will release on 7 December, 2018. Though there has been quite a big gap between the release of his two films, the actor will now have five releases in the next ten months. After ‘Kedarnath’, he has films like ‘Son Chiriya’, ‘Kizzie Aur Manny’, ‘Drive’ and ‘Chhichhore’ slated to release one after the other. 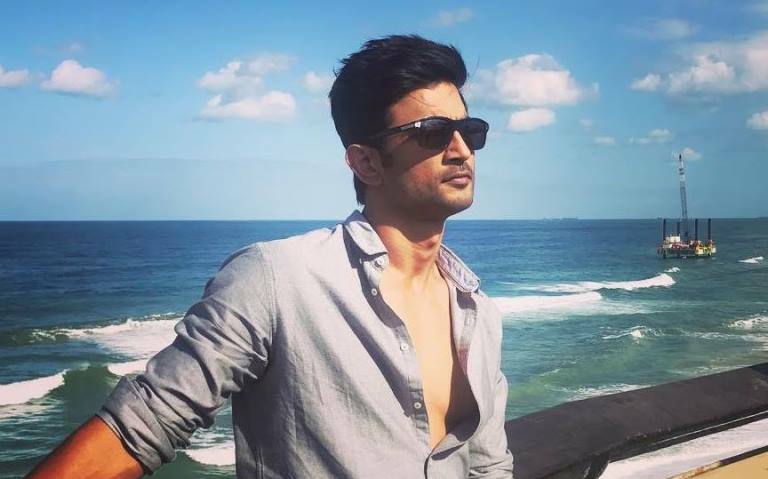 Though ‘Drive’ and ‘Kizzie Aur Manny’ have had their share of controversies and neither of the two has a release date yet, if everything falls into place, Sushant will have four releases to his name in 2019. After the debacle of ‘Raabta’, the actor needs a solid hit to his name and ‘Kedarnath’, which releases this weekend, might just do the trick for him.